For over fifty years Molini Pizzuti has made its masculine art its greatest passion. Situated in the heart of the province of Salerno, in the industrial area of Bellizzi, the company is characterized by high production capacity, 500 tons per day, significant levels of automation and sophisticated control and production control systems. 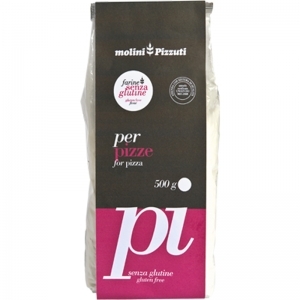 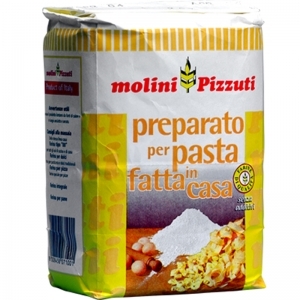 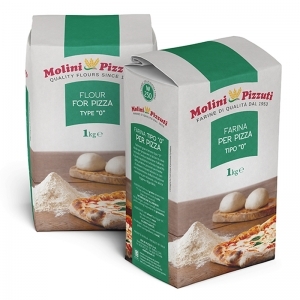 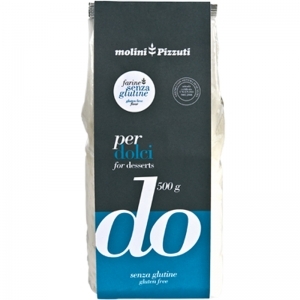 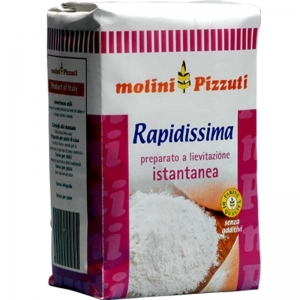 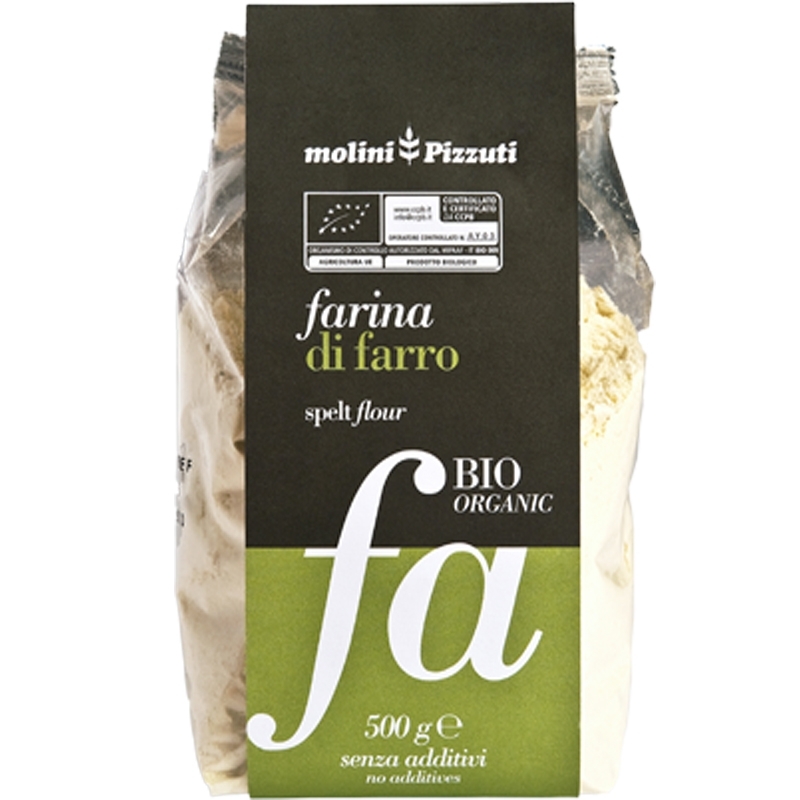 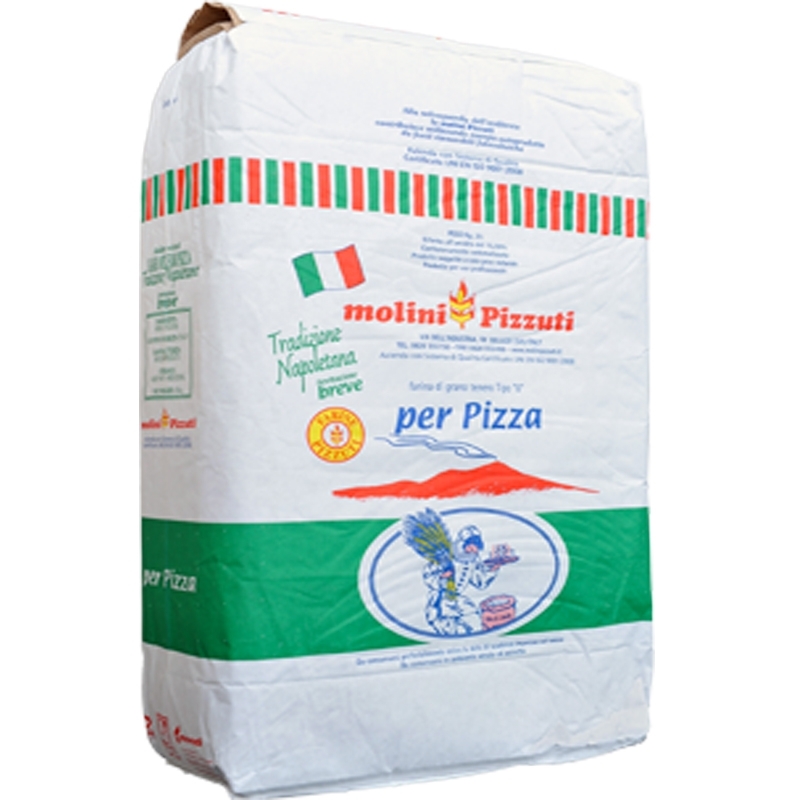 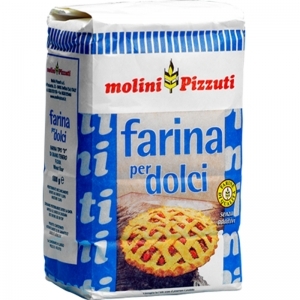 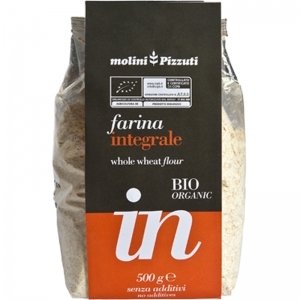 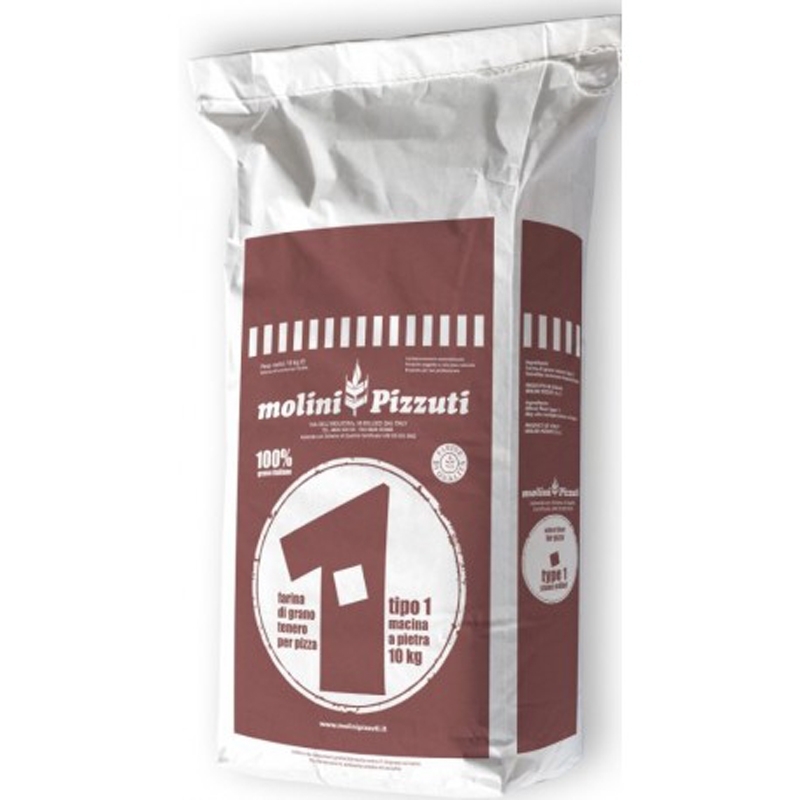 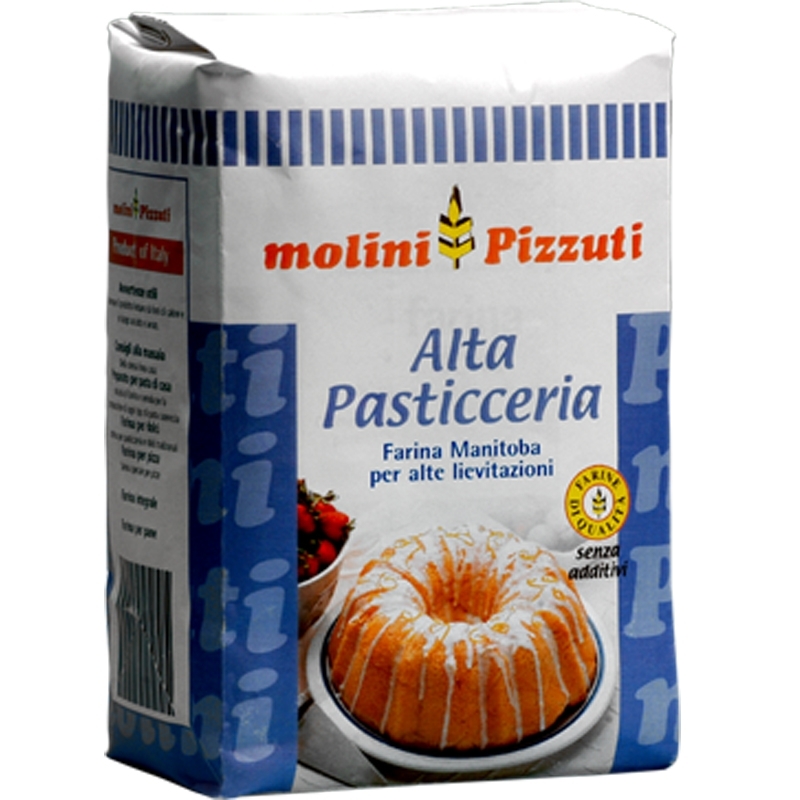 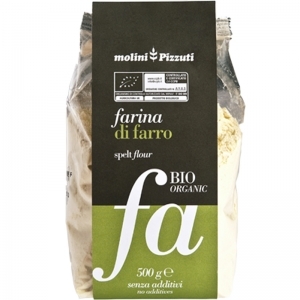 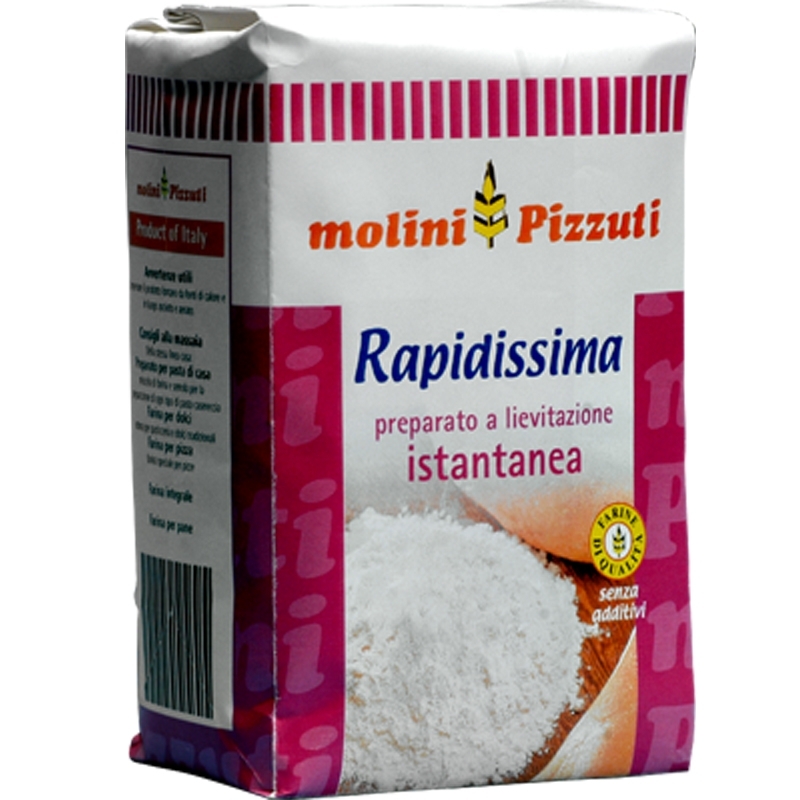 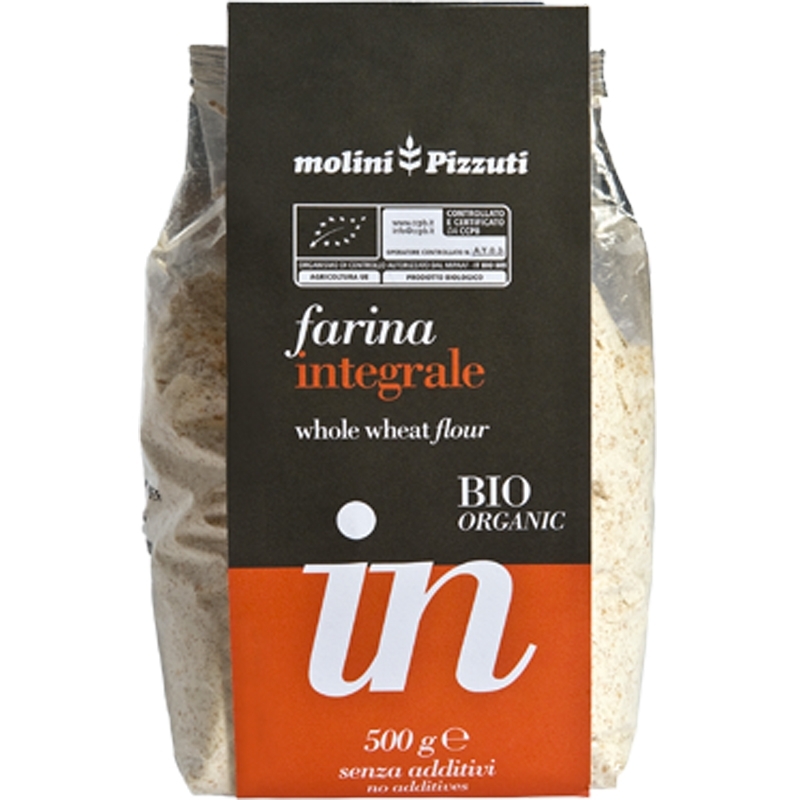 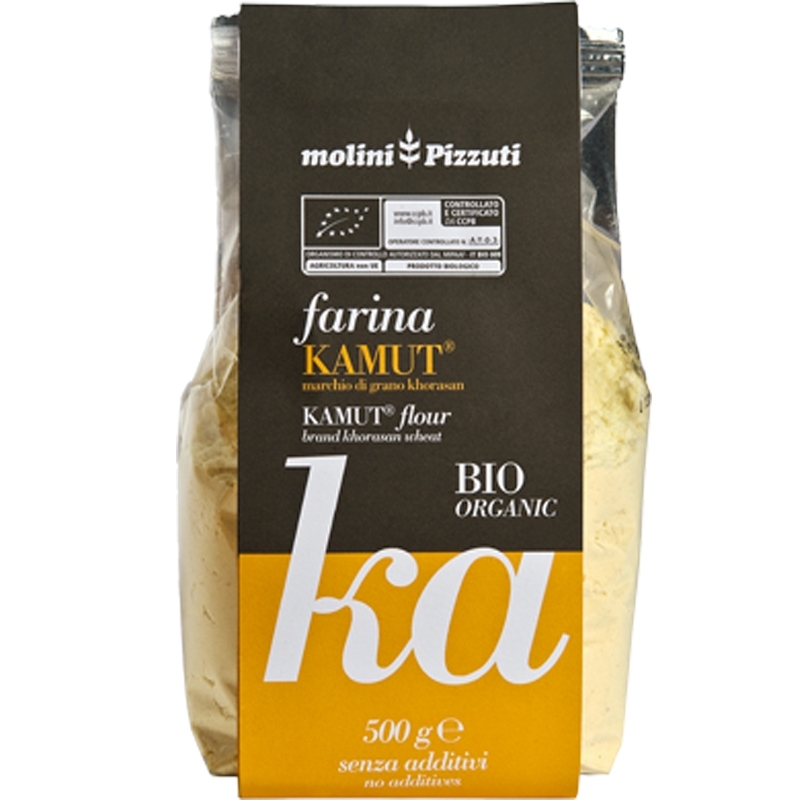 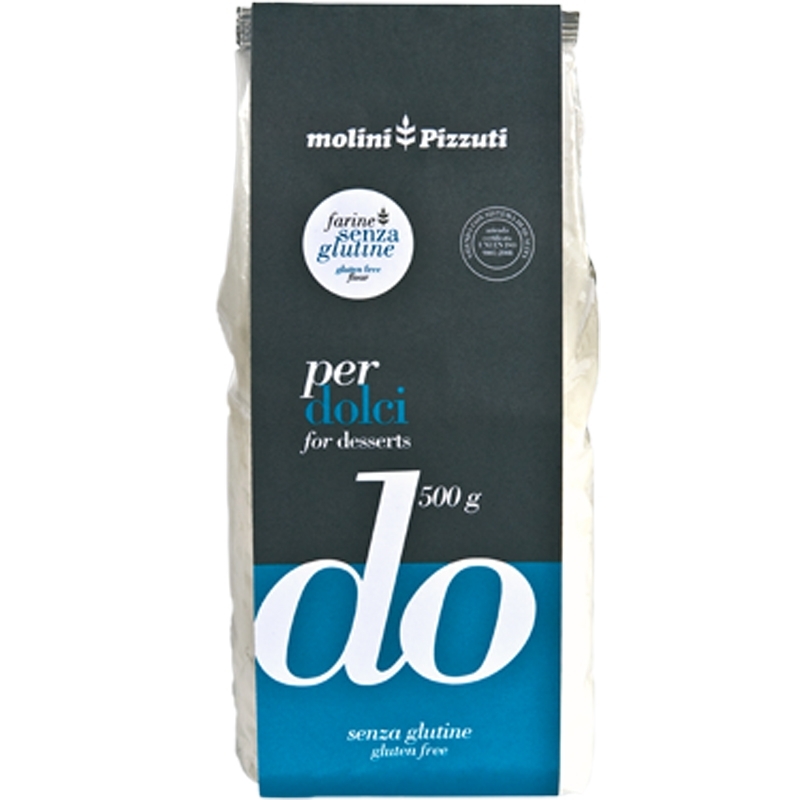 Always engaged in the research and use of the best Italian and foreign raw materials, Molini Pizzuti, combining experience and innovation, offers high quality products.